Near the ski resorts of Les 7 Laux, Collet d'Allevard and Saint Hilaire and 20 minutes from Grenoble city center, the ibis Styles Crolles Grenoble A41 hotel is the ideal place for corporate team building and short trips to the great outdoors in the Chartr euse and Belledonne mountain ranges. Whether for leisure or business, the team at the hotel makes every effort to offer you the very best experience in a friendly atmosphere. And for athletes: don't hesitate to try out our new fitness center! Brand new relaxation area combining modernity and style! 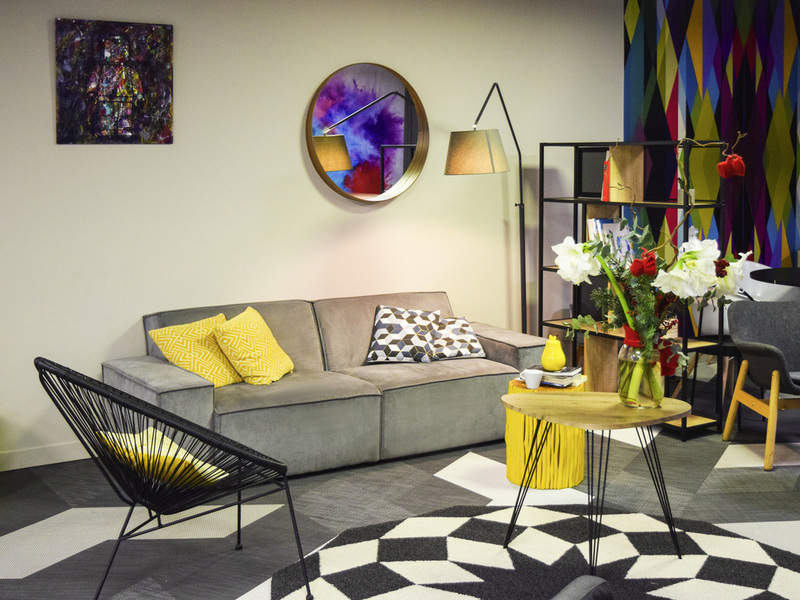 With sleek lines, colorful and comfortable furniture, a bar and even a children's corner, this area lets you stay connected and invites you to relax in a friendly atmosphere!